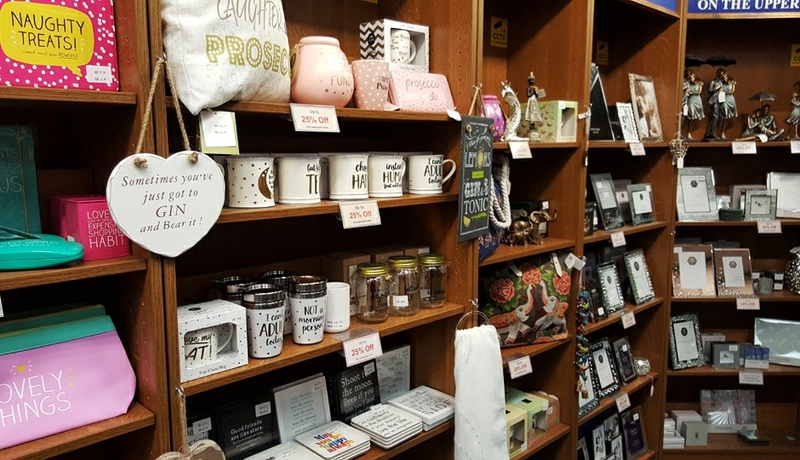 Bookends is an independent retail store. 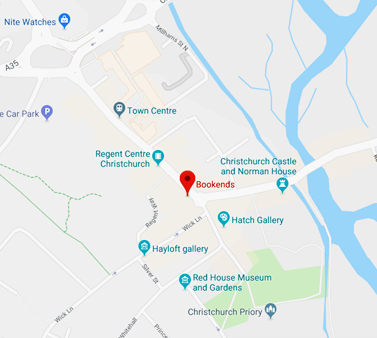 We have been established for over forty years and are located in the beautiful historic town of Christchurch. 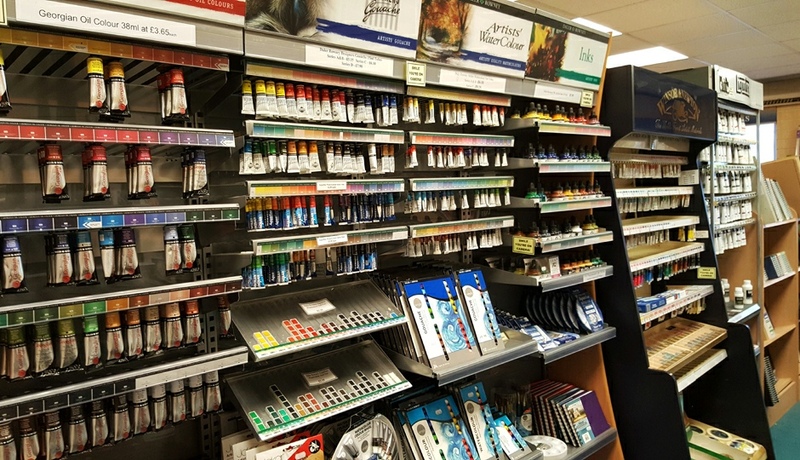 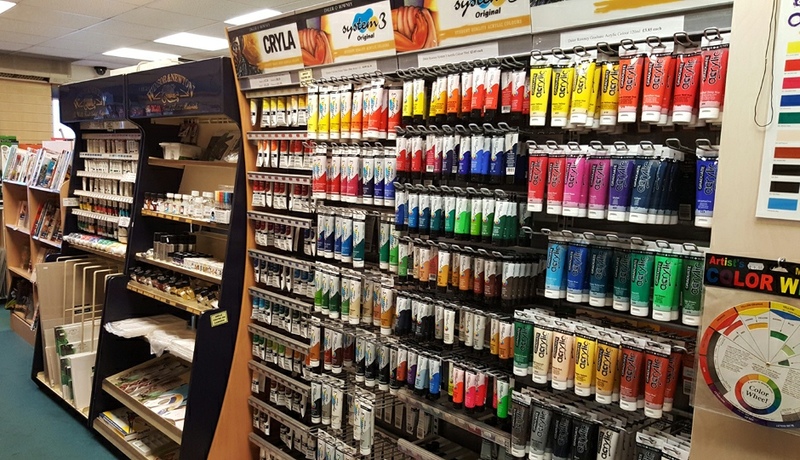 We ensure we have an incredibly wide range of quality products at affordable prices and continually strive to find something new and exciting for our customers, with many brands being unique and exclusive to us in Christchurch and not to be found in national chains. 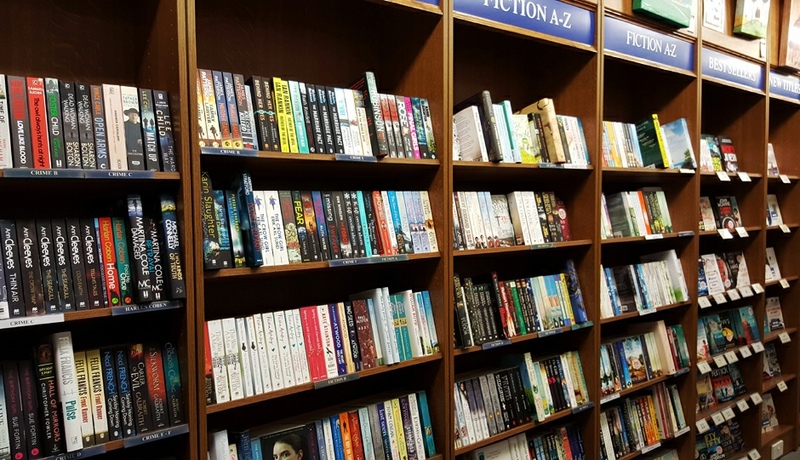 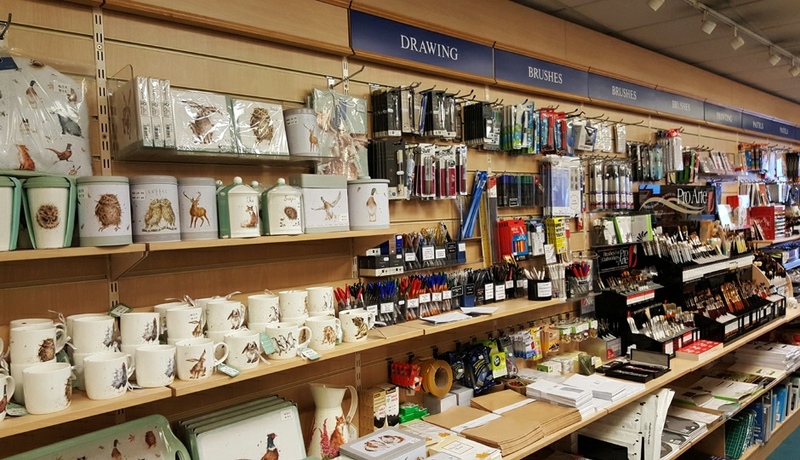 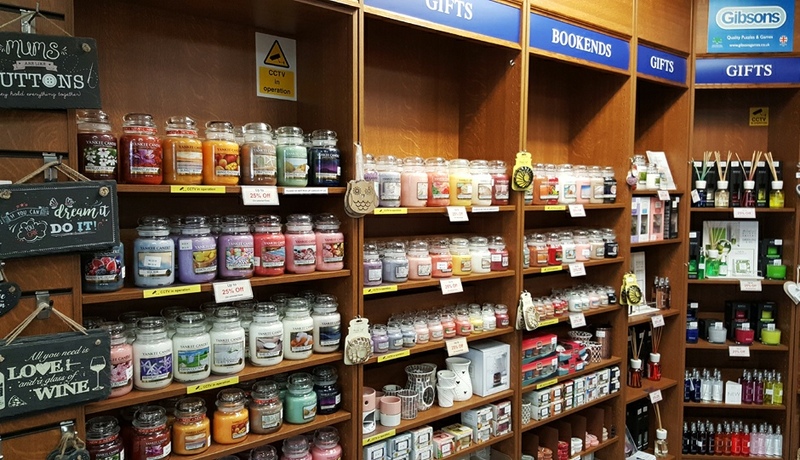 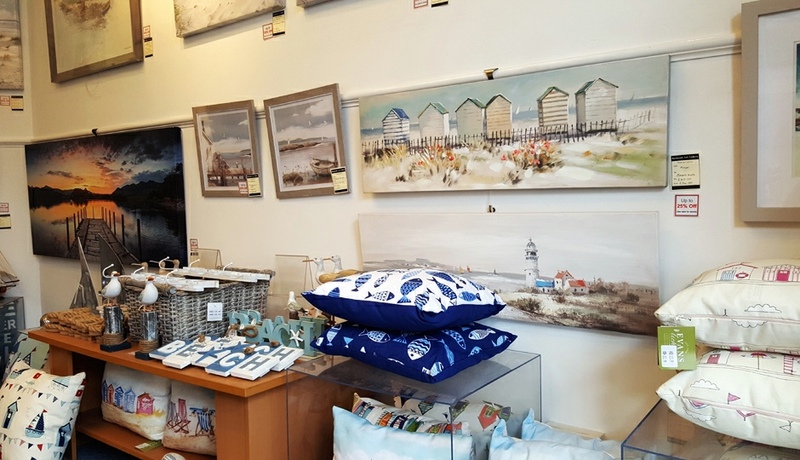 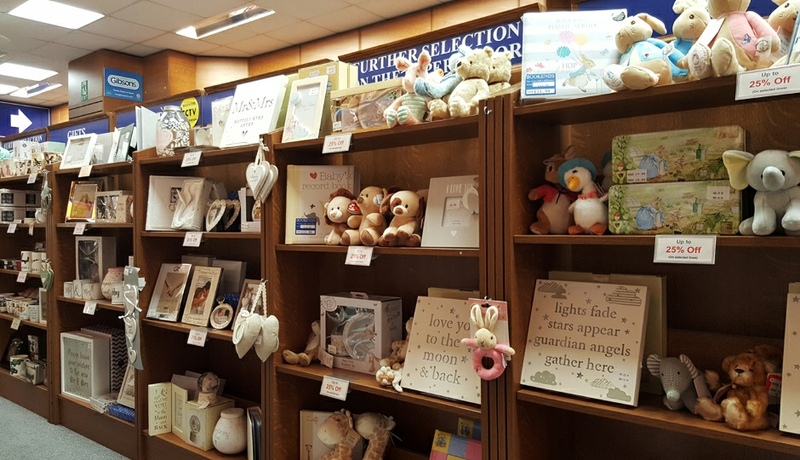 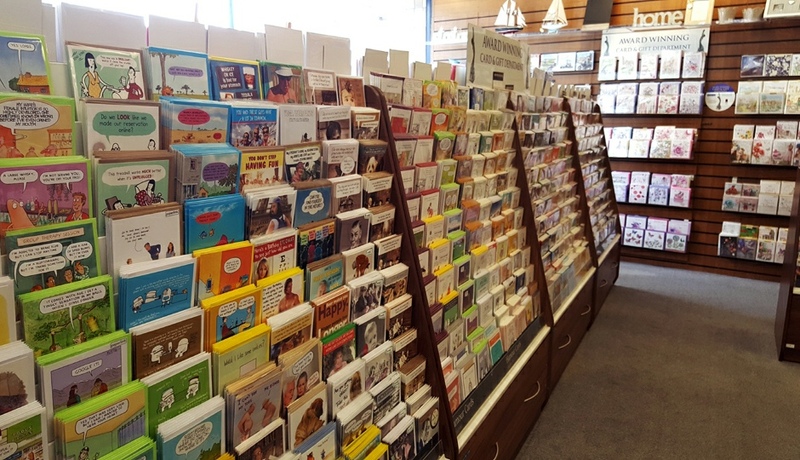 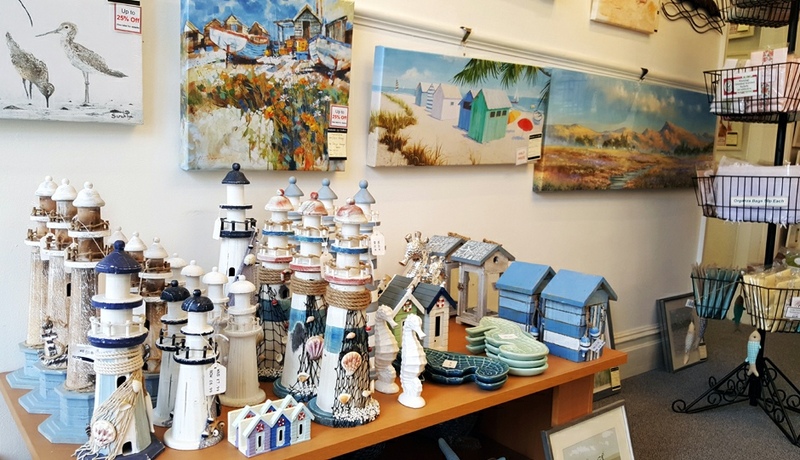 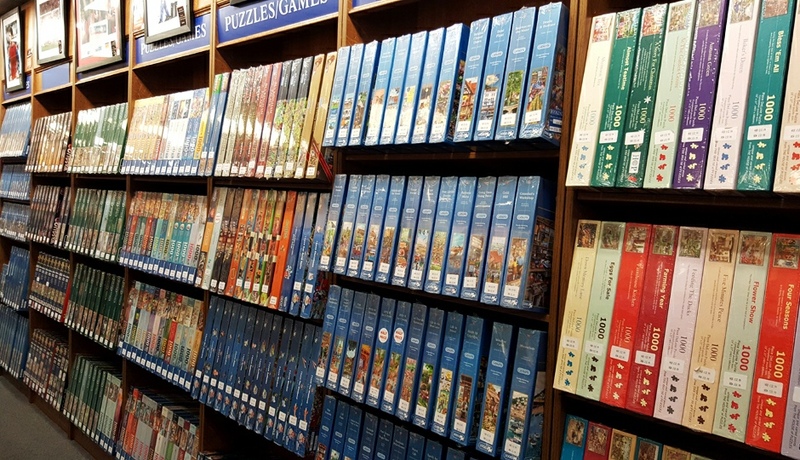 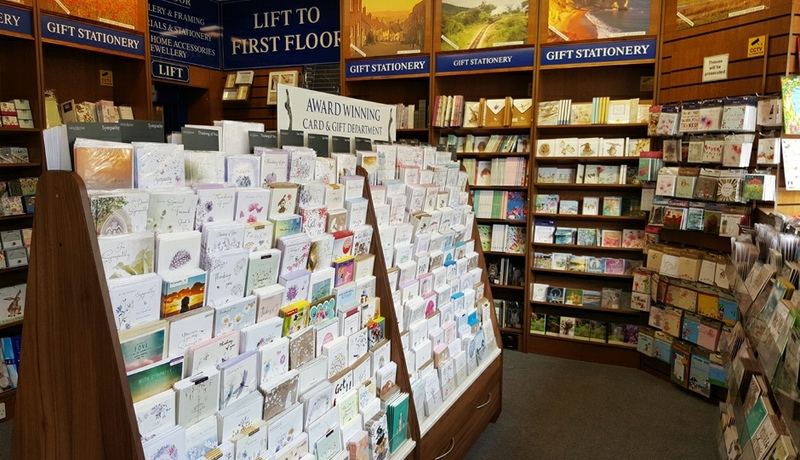 We endeavour to make shopping at Bookends an enjoyable experience, offering fantastic products, value for money and a standard of service that is unrivalled.